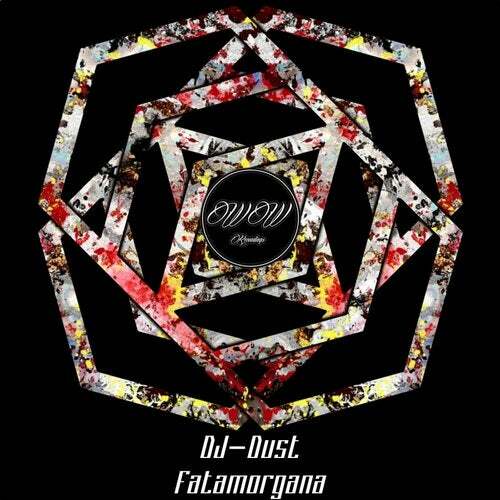 This is "Fatamorgana EP". Italian people may think to something magic! Instead of this is the first EP of DJ-Dust with us, we are very happy to work with him. EP contains two great techno tracks, with something . . . magic! Check it out!